Home Latest Shah Rukh Khan Confirms Aamir Khan Is Playing Krishna In MAHABHARAT! Shah Rukh Khan Confirms Aamir Khan Is Playing Krishna In MAHABHARAT! 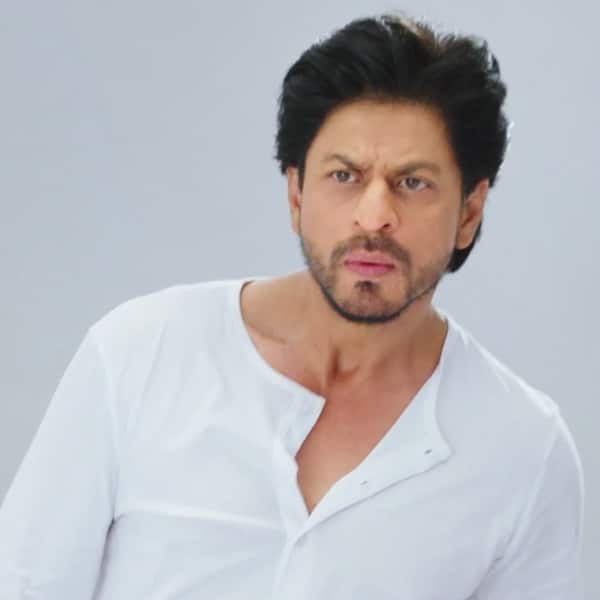 Shah Rukh Khan’s Zero just opened at the box office and garnered Rs. 20.14 crores on Day 1. The movie which was expected to open at much higher number did not pass the Day 1 litmus test. Shah Rukh Khan has been promoting the movie very well and in one such interaction with fans, he was asked about his dream role. He said he would love to play Lord Krishna from Mahabharat but then he later quipped that Aamir Khan is already doing it, thus confirming the movie and Aamir’s role in the same. There were reports that Mahabharat will not be a feature film but actually a seven part series on digital medium. Aamir has kept this project his priority. Also there was a report of Rakesh Sharma biopic being offered to him first but since he is so consumed by Mahabharat, Aamir suggested Shah Rukh to do it. SRK, on the other hand, said recently he would love to work on this film but there is no official confirmation on this. Previous articleZero Review- This Multi- Starrer Romantic Drama Got Mixed Reviews From The Audience.